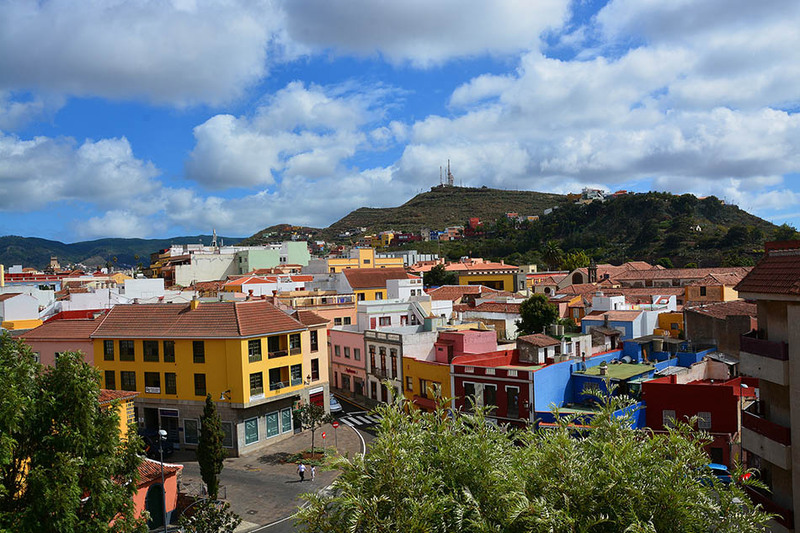 Discover what it is and what to see in San Cristóbal de La Laguna, Tenerife. San Cristóbal de la Laguna, mostly known just for La Laguna is a municipality on the Northeast of the island of Tenerife in the Canary Islands. 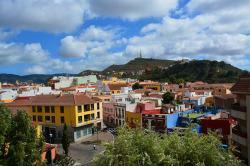 Nowadays San Cristóbal de la Laguna is the third most crowded town in the Canary Islands. This town has many different contrasts and surprising elements. If you’re visiting La Laguna you should let yourself be absorbed by its magic world with unexpected history, art and tradition richness. 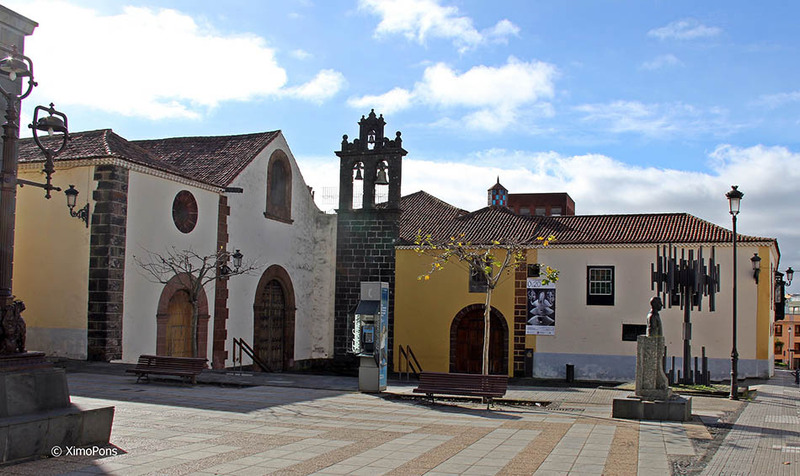 La Laguna offers an explendid culture, human sensibilities and art compendium which was already recognized by UNESCO at the time it was awarded World Heritage City in 1999. San Cristóbal de la Laguna already has five centuries of history, same as Tenerife. 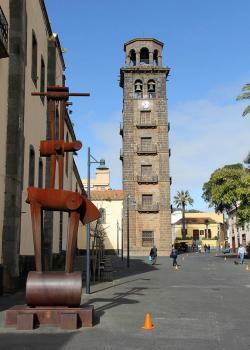 La Laguna was the first town on this island being its capital for more than 300 years. This city was founded in 1495 by D. Alonso Fernández de Lugo. 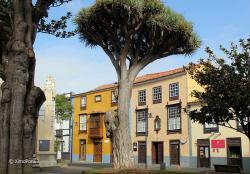 La Laguna municipality offers many interes spots either from the cultural, artistic or architectonic point of view. Among the most recommend sites we point out the San Cristóbal de La Laguna Cathedral, the La Concepción Church, the Science and Cosmos Museum, the History and Anthropology Museom Casa de Carta, the History and Anthropology Museum Casa Lercaro, The Nava Palace, the Adelantado Square, the Corregidor House, the San Martín House, the Bigot House, the Porlier House, Torrehermosa House, Montañez House and the San Francisco de Venara Sanctuary. However La Laguna is not only culture and art, as it has much nature, sport activities and entertainment. For the nature lovers, you should know that La Laguna has many incomparable beauty spots where you might practice hiking surrounded by the most representative flora and fauna in the Canary Islands. We should highlight the Mercedes Mountain, part of the Anaga Rural Park. Moreover you might see many viewpoints from where you can contemplate spectacular panoramic views. Among its viewpoints we recommend the Las Mercedes Viewpoint, Cruz del Carmen and the Pico del Inglés Viewpoint. Most of this municipality has direct contact with the sea offering you several quality beaches of many different types.You’ll find dark volcanic beaches, golden sandy beaches, and some with pebbles or rocks, all of them perfect to enjoy a relaxing warm day. Regarding its entertainment, this municipality has many different possibilities to offer you in many of its pubs, coffee-shops or bars, all with a lively atmosphere. The La Laguna municipality is also very famous for its gastronomy. Whether it is for its quality, variety or originality among its typical dishes. If you’re visiting San Cristóbal de la Laguna don’t miss trying some of its fish dishes as, for example, the “viejas” from punta hidalgo, the “brota”, the “cabrillas”, the “cherne”, the codfish, the grouper, the horse-mackerel, the “salemas” always served with “papas arrugadas” and fine sauces as the “el cilantro” or the “colorado” sauce. La Laguna has also many good hospitality establishments from hotels to apartments within every category or even totally equipped rural houses. Summing up, the municipality of La Laguna in Tenerife is a good site to spend some different holidays, side by side with culture, history, art and nature of the Canary Islands.